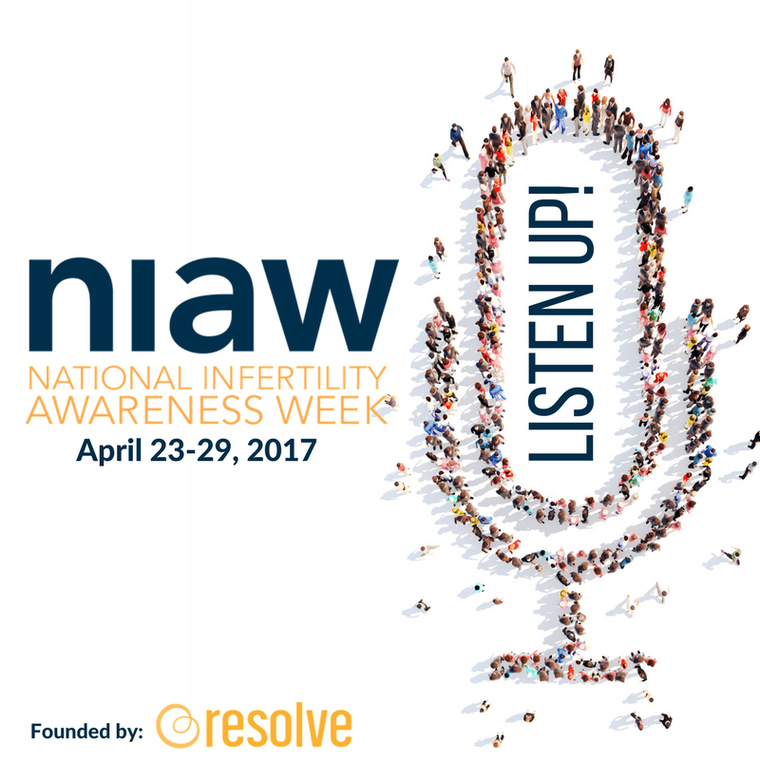 According to Resolve, the National Infertility Association, 1 out of 8 couples struggles with infertility. Infertility is defined as the inability to conceive or carry a pregnancy to term after 12 months of trying to conceive. For women over the age of 35, the time of trying to conceive is reduced to 6 months. Conventional approaches to infertility include fertility drugs, surgery, intrauterine insemination (IUI), and in vitro fertilization (IVF). Other possible pathways to parenthood are IVF with donor eggs or donor embryos, surrogacy, or adoption. As a Fellow of the American Board of Oriental Reproductive Medicine, I am certified in treating infertility using Chinese medicine. I’m often asked by prospective patients if Chinese medicine can increase fertility and the answer is yes! Can Chinese Medicine Help Me Conceive Naturally? For couples wishing to conceive naturally, a program of acupuncture, Chinese herbal medicine, dietary therapy, and relaxation exercises is recommended. Chinese herb formulas, in the form of pills or tinctures, are individually prescribed after a thorough health evaluation. This treatment can also be beneficial for couples who are taking a break from conventional fertility treatments and who want to improve their overall physical and mental health. Can I Combine Chinese Medicine with Assisted Reproductive Technology? Studies show that acupuncture increases conception success rates of IVF/IUI and decreases negative side effects of medications. You can be treated at any time during the process of trying to conceive, even while undergoing IVF. Your doctor may prefer that you not take herbs when on IVF medications, but acupuncture is perfectly safe. By combining fertility acupuncture and Chinese medicinal herbs with an understanding of Western diagnostics and evidence-based protocols, I join the wisdom of an ancient medicine with the research and technology of today. This combination of two cultures has helped many couples grow their families. Ideally, couples will begin weekly treatment during the preconception phase, 2-3 months before IVF/IUI or before trying to conceive naturally. During the medication phase of IVF, 1-2 acupuncture treatments per week are ideal. Acupuncture treatment is also recommended both pre- and post embryo transfer. Most fertility treatment focuses on women, even though the male factor accounts for 40-60% of all infertility cases. While treatment with Chinese medicine successfully improves sperm count, poor motility, abnormal morphology, and poor liquifaction, it can also improve overall health, relieve stress, and increase libido. Conventional fertility treatment has little available for male factor aside from IVF. Because sperm production takes about 72 days, expect to be in treatment for 2-6 months, although good results can occur in a shorter time. Acupuncture is still recommended even if ICSI will be used in IVF to increase the quantity and quality of available sperm.